Global launch of a new corporate approach to doing business. 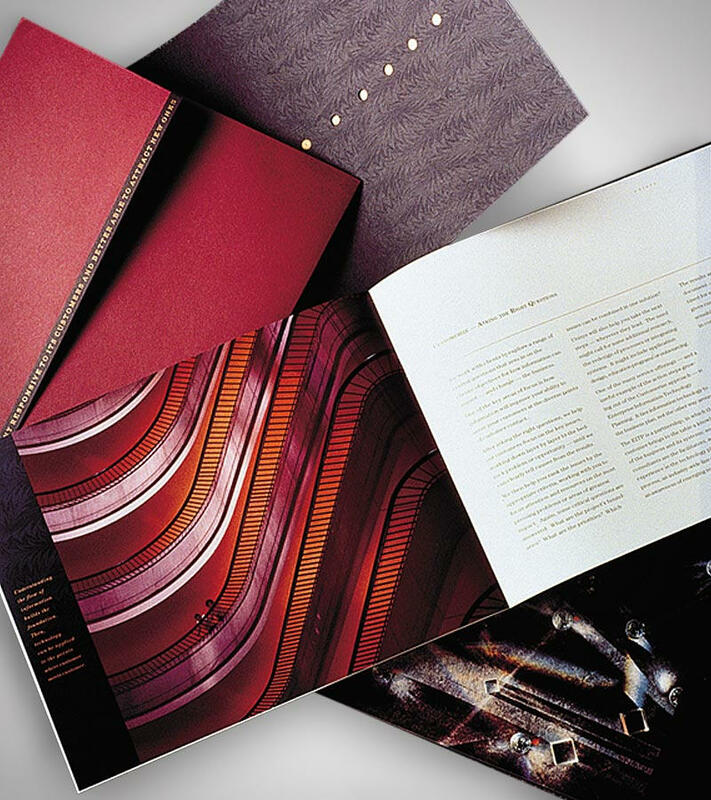 The “Customerize” brochure was a key element in a campaign designed to launch a major corporate initiative worldwide to Senior Executive targets. Translated into ten languages, “Customerize” was a global success for Unisys and won best in four campaign categories in the International Advertising Association awards in Europe.